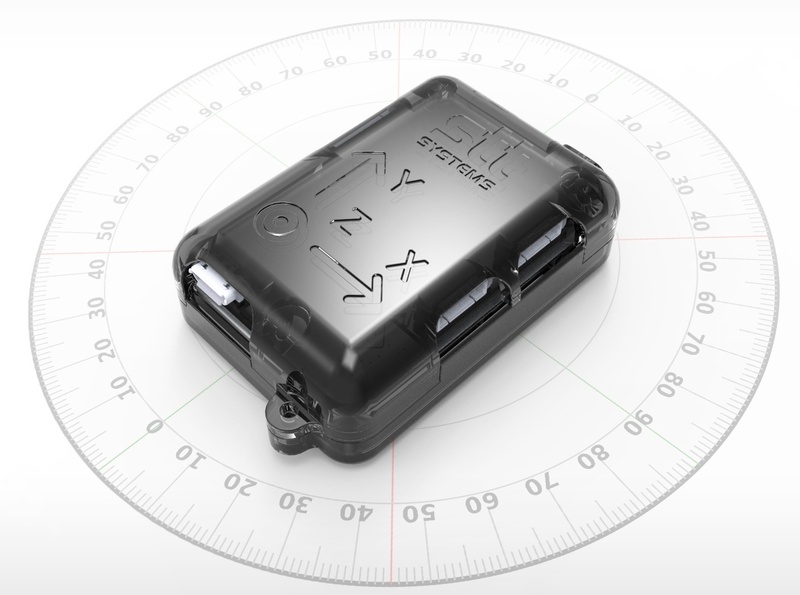 May was a big month for our partners over at STT-Systems, as it marked the release of their latest innovation in IMU technology: the iSen Inertial Wi-Fi Sensor (IWS) system. The biggest change to the sensor is the WiFi transmission protocol. While bluetooth has its place, often times it can be susceptible to interruptions in transmission at longer ranges. This means that heading out of range for even a moment can interrupt the data flow and cause problems with the integrity of your data. Wi-Fi, on the other hand, extends the range more than two-fold. Additionally, the new iSen features on-board data logging which effectively removes any range limits. This means that you can place the sensors on your test subject, initiate the capture, and go. The system will capture data consistently at the pre-selected frequency and will be ready for download when the session is finished. This makes the new iSen ideal for athletic testing as well as research applications. 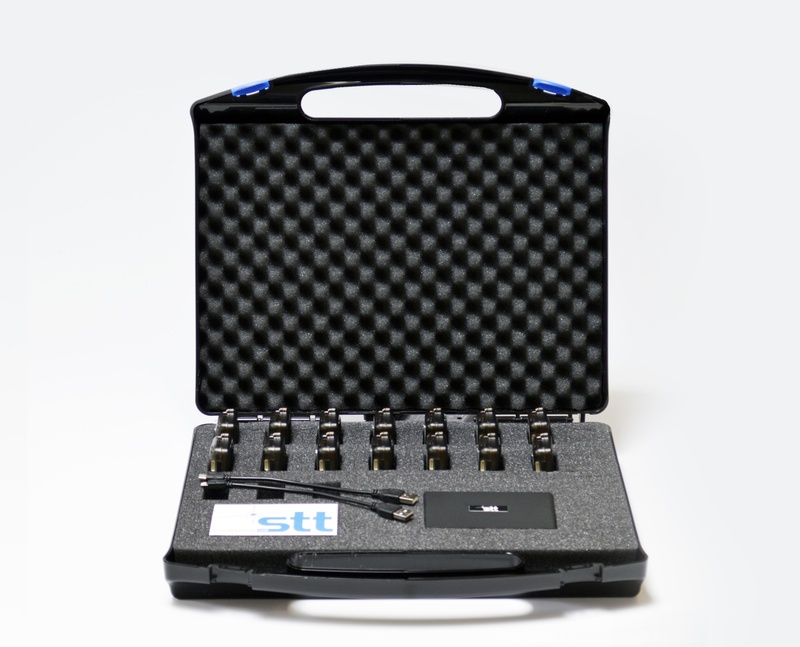 Another major change that comes with the new iSen is its capture frequency. The previous Bluetooth sensors were limited to a capture frequency of 250 Hz, while the new system is capable of reaching a max capture frequency of 400 Hz. Oh yeah, did I mention that it is completely wireless? 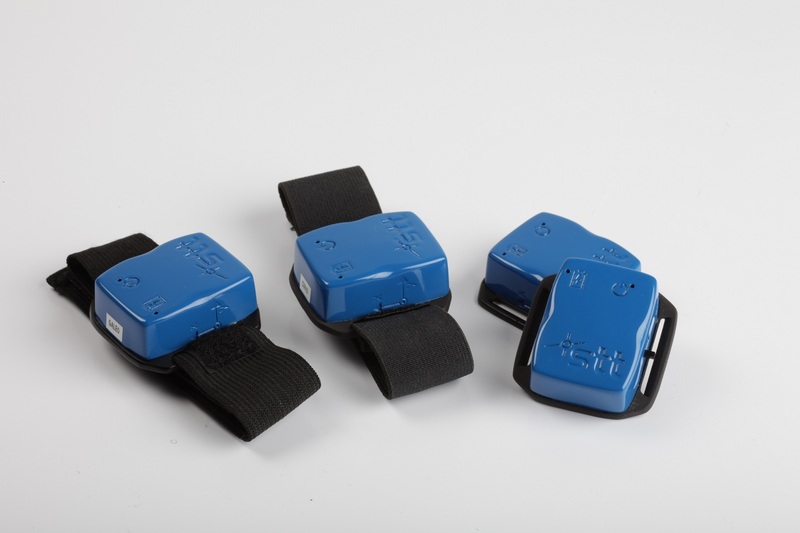 No need to connect the sensors to one another, or wear any special type of suit - just affix the sensors with their accompanying straps and start capturing. The non-invasive nature of the iSen sets it apart from the competition. Have questions? Feel free to contact us below! The zFlo blog is maintained by our team in hopes of providing some insight into the motion-analysis industry. 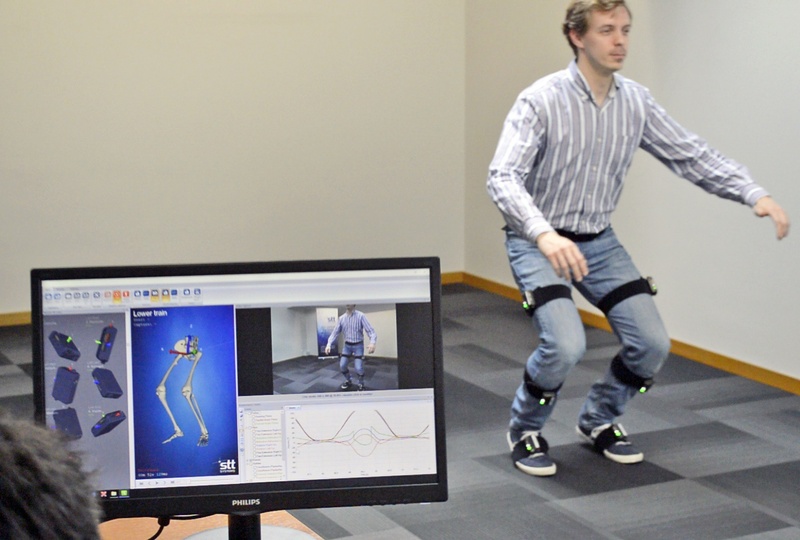 We work with a large number of companies and have over 10 years of experience working with video and optical motion capture technology - this is where we do our best to explain some of the more important aspects of how this technology can be used.